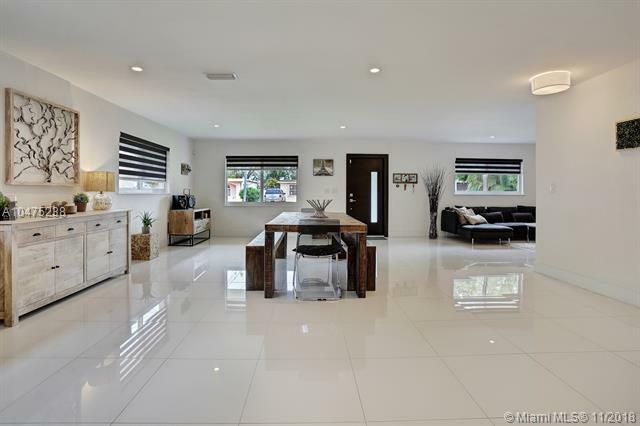 PRICE REDUCED - It's time to make an offer on this beautifully remodeled 4 bed/3.5 bath home. 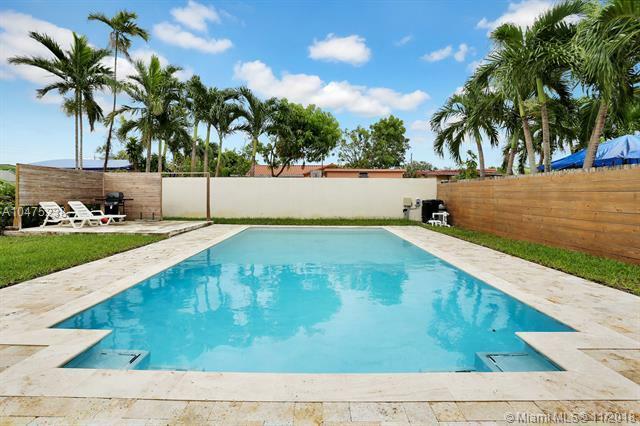 The living areas are spacious, the 4 bedrooms are large, and you no longer have to dread entering your pool during the fall/winter months because its HEATED - enjoy swimming in your new, over-sized, salt-water pool all year round. Other improvements include 24x24 Porcelain flrs and new lighting. Spacious storage, laundry rm with awesome washer and dryer. New kitchen with wood cabinets and SS appliances. The roof, impact windows and doors, baths with new plumbing and fixtures, A/C, tankless water heater, sprinkler system, wood fence, septic with new drain field were replaced in 2015 and 2016. 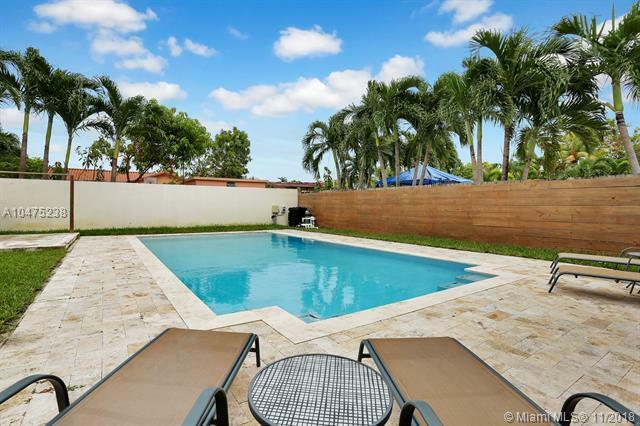 It's move-in ready and just minutes to Nicklaus (Miami)Childrens Hospital and Schenley Park areas. 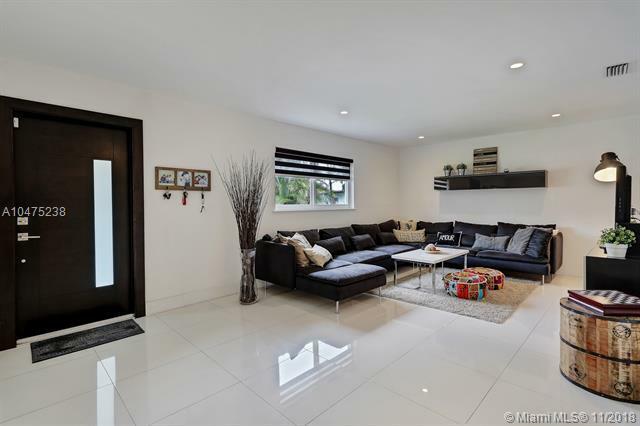 Listing courtesy of Hb Roswell Realty.